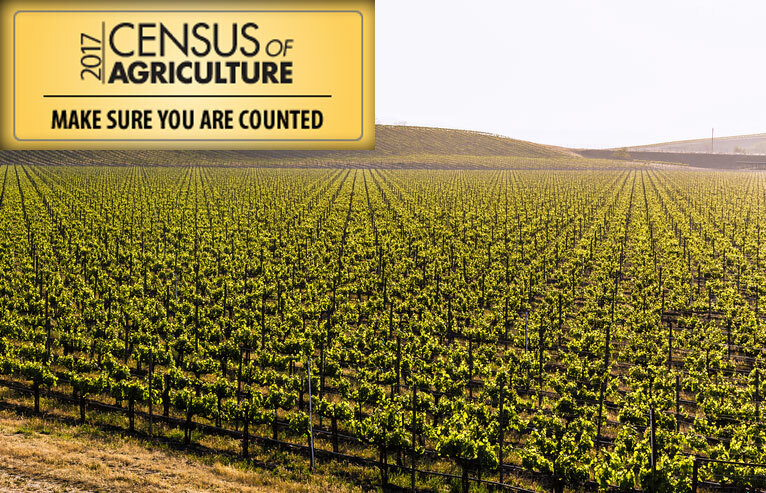 The National Agriculture Statics Service releases the Census of Agriculture once every five years. The information collected over that period of time details trends in the industry. In California, the number of operating farms went down by nine percent since 2012, however the Golden State houses seven of the top ten counties in the nation. The state also leads the U.S. in agriculture sales and NASS Pacific Region Director Gary R. Keough says that’s something to be proud of.